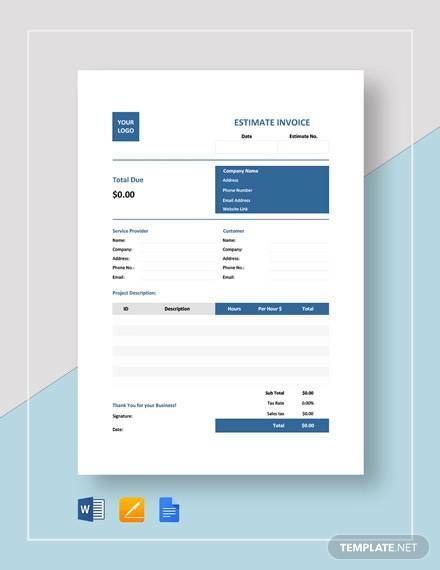 Estimate Invoice is a document where all the information like type of the items, cost of the items, taxes and shipping charges are included by a service provider to a buyer. 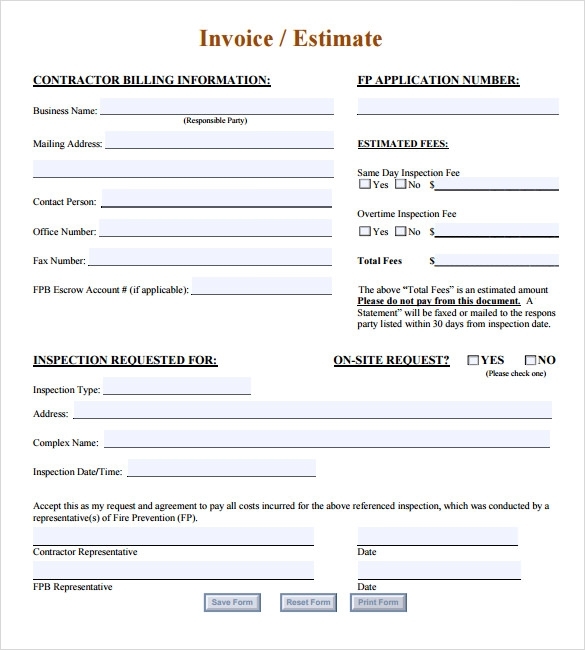 It is not a payment request, but it is a document to share where the buyer will know the exact details of the products and all the charges that are included. 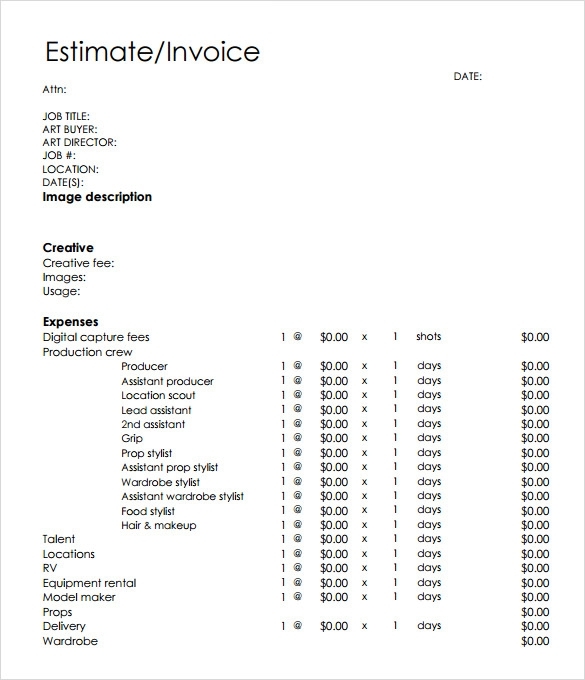 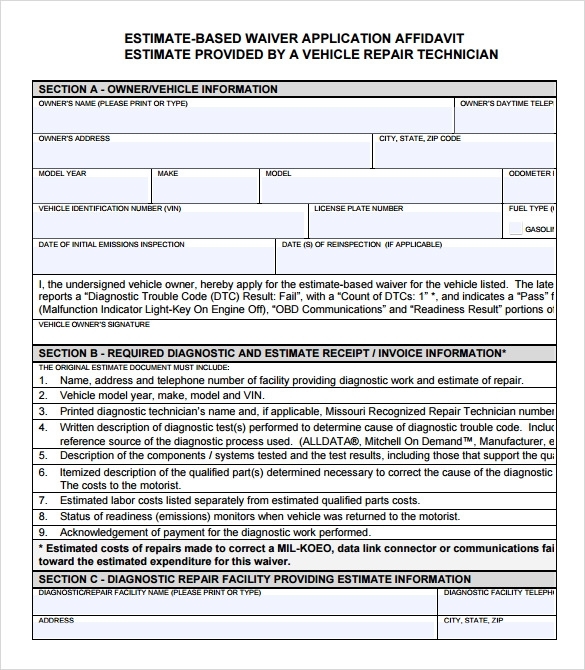 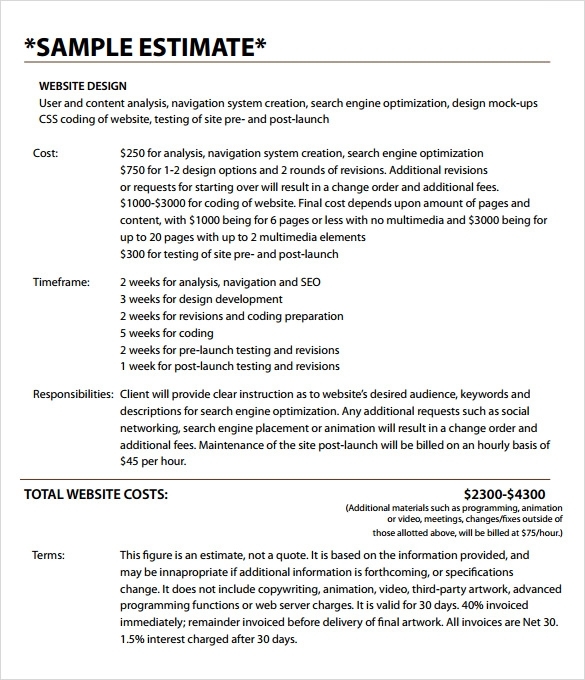 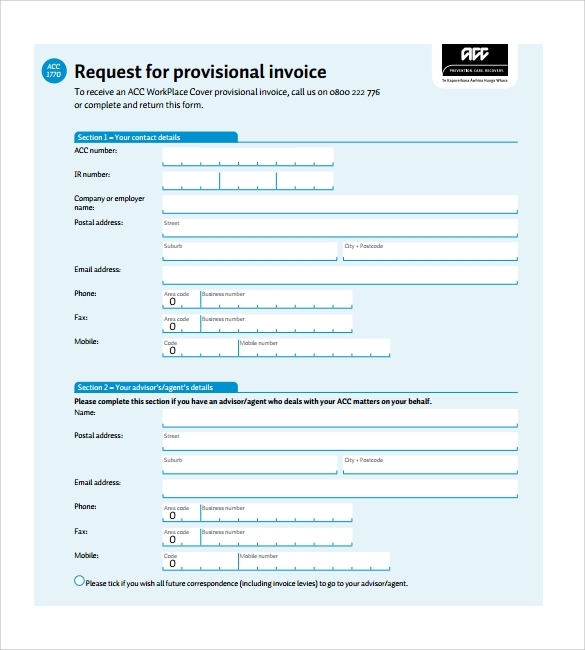 The internet offers you innumerable templates of estimate Blank Invoice Templates. 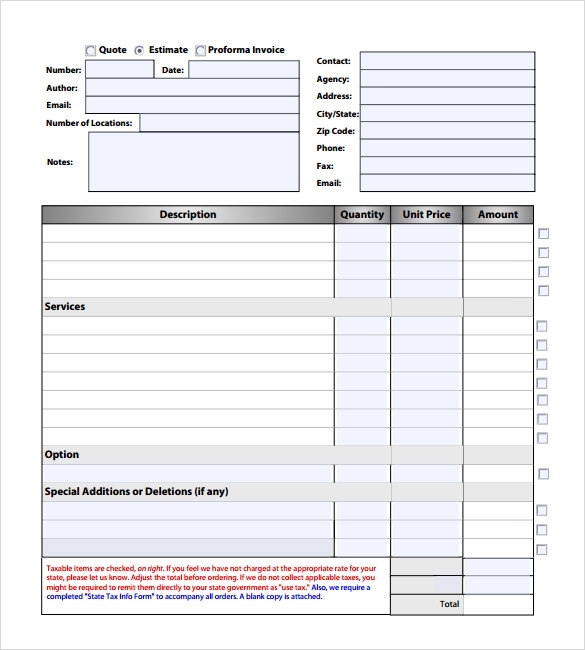 You can easily download both pdf format and word format. 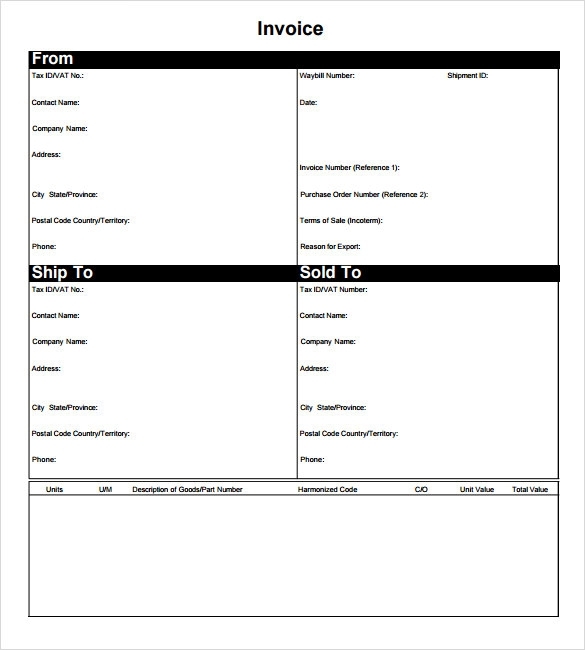 You can easily customize this template as per your need and input all the necessary information in the invoice.